Diabetes rates in Indians have reached epidemic proportions. The main drivers of this epidemic are unhealthy eating habits and physical inactivity. Epidemiological studies and various clinical trials have shown the significance of diet in the prevention as well as management of type 2 diabetes (T2D). 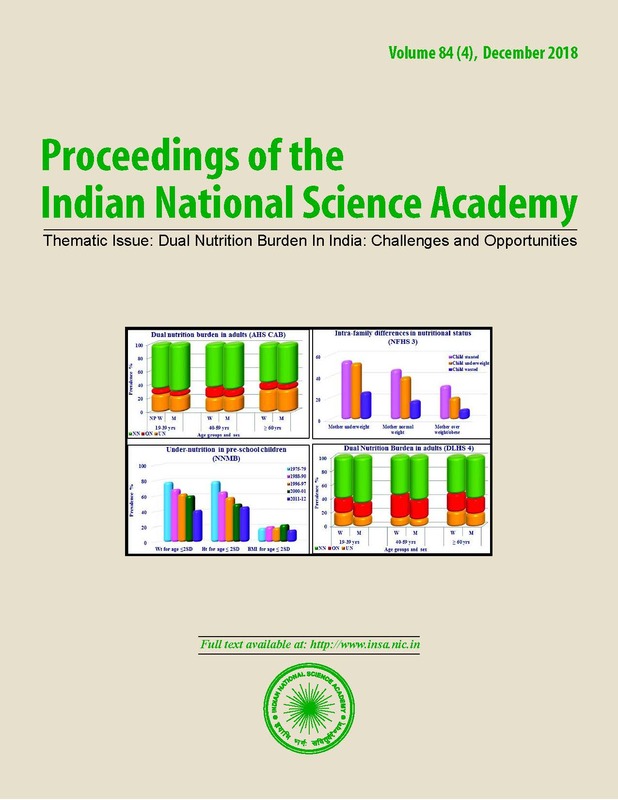 The diet of Indians consists predominantly of refined cereal grains (like white rice or refined wheat), which contribute to half of the daily calories. Hence, the dietary glycemic load of Indian diets is very high and this is associated with a higher risk of diabetes. Indian diets are also low in vegetables, fruits and monounsaturated fatty acids adding to the risk of T2D. The quality and quantity of carbohydrates and fats need to be addressed if we are to prevent diabetes. Our group recently demonstrated the benefits of brown rice (whole grain) and cashew nut consumption with respect to reduction in cardio-metabolic risk factors. Changing the food environment by creating healthier food choices and making them available, accessible and affordable through various policy driven nutrition programs is an important step. Collaboration with agricultural and food scientists could help to develop healthier cereals and other food products. Health care professionals play a vital role in bringing about behavioral changes in the population helping them to choose right foods in the right quantity. This, combined with increasing physical activity, could help to halt, or at least slow down, the epidemic of T2D in Indians. FAO-WHO (2010) Fats and Fatty Acids in Human Nutrition. 962 S Shobana et al. Study Diabetologia 1 51 29-38.